The Mission of the Montgomery Museum and Lewis Miller Regional Art Center is the preservation, exhibition and interpretation of Montgomery County history, the display of art, and the encouragement of artists. Montgomery Museum and Lewis Miller Regional Art Center, Inc. is a nonprofit association that collects, preserves, and presents the history of Montgomery County, Virginia and the region, by collecting artifacts, documents, oral histories and other cultural, social, artistic, technological, political, economic, and scientific objects, and preserves, and interprets them to the public through exhibitions, museum tours, educational programs, lectures, community events, publications and an informational web site. Operation of the museum includes operation of the Lewis Miller Regional Art Center in order to promote an understanding of the role of art and artists in American culture through collection, conservation, exhibition, research, scholarship, and education. 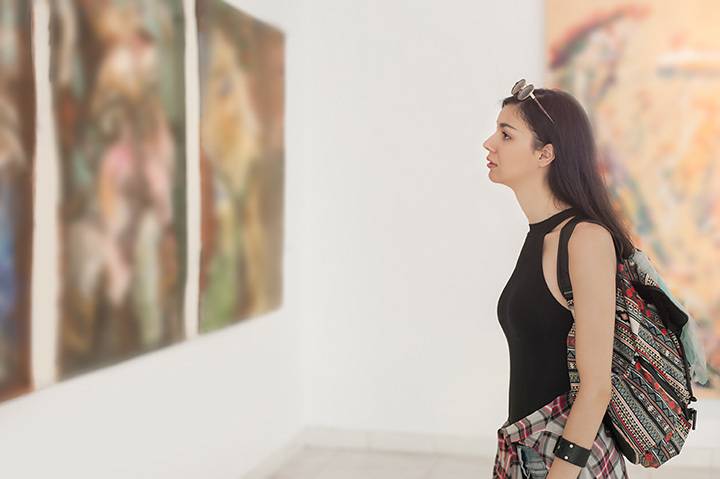 This area of the center maintains a gallery for past and contemporary artists to exhibit their conceptual, abstract, illustrative, traditional, and folk art. Also central to the museum and art center is the operation of a library and archive of historic in formation and historic papers for the use of historians, genealogical researchers, and other interested persons. The corporation may also acquire properties for the purpose of historic preservation, and/or for the expansion of the museum and art center, in order to maintain a viable and dynamic facility to aid in understanding our heritage and cultural aspects of the region.